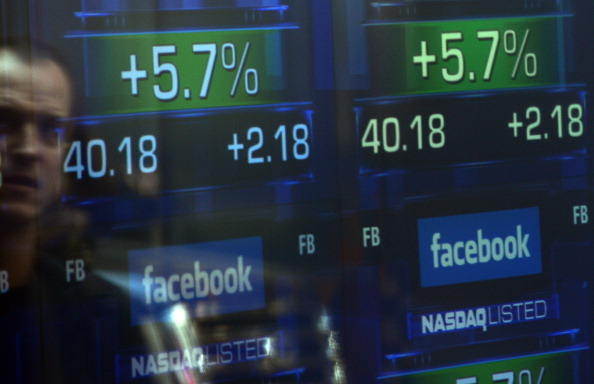 Facebook and the NASDAQ stock exchange will not have to worry about sitting through dozens of individual court cases against them. Reuters reports that on Thursday, a panel of federal judges ordered that all the cases be transferred to U.S. District Judge Robert Sweet in Manhatten, which worked in Facebook’s favor since they requested the transfer. The newest set of lawsuits against the social network giant involves the botched IPO offering that happened earlier this year which was partially attributed to a technical glitch in the brand new system that NASDAQ rolled out prior to the IPO. Right now, both companies are defendants in over 30 different class-action lawsuits seeking to recover their losses as a result. Millions of dollars are at stake in these lawsuits as Facebook seeks to defend itself “vigorously” against all the claims. After the IPO, NASDAQ submitted a compensation plan to the Securities and Exchange Commission to help reimburse some trading companies who lost because of the technical glitches they encountered (at the time, no confirmation of stock purchases went through so traders didn’t know whether any action was done at the intended share price). However, lawsuits against the stock exchange are still moving forward as investors don’t believe in the compensation plan. The case is Facebook Inc, IPO Securities and Derivative Litigation, U.S. Judicial Panel on Multidistrict Litigation, No. 12-md-2389.